From refurbishment to manufacture, supported by engineering. New customers are sometimes surprised to discover that behind our refurbishment department there is a large factory, with a modern well equipped engineering department. Refurbishment projects regularly lead to requests for the manufacture of new systems and transport frames. Our engineers also support the manufacturing process by making drawings, working drawings and product documentation. West End Machinefabriek can also make ‘as-built drawings’. Changes to the product, for example to improve manufacturing efficiency, are updated in the CAD model and the production drawings. This makes it simple to duplicate in the future. West End has the right people and expertise in-house for every project. From small-scale refurbishment and maintenance projects for existing systems to the manufacture, assembly and testing of complex machine assemblies. Besides refurbishing and manufacturing precision frames and machines, we can also perform the necessary testing in-house. In our cleanroom and assembly room, we can perform various Factory Acceptance Tests (FAT) such as vacuum tests, dry runs and load tests. West End can also play an important role in the installation, commissioning and maintenance of machines on site. Our expert field staff have well equipped mobile workshops for short projects. For longer jobs, we can also deploy our people on site for maintenance and repair work. The unique strength of West End is that we have everything under one roof. Our dedicated experts develop the right solutions for our customers, on time. Our designs are practical and perfectly feasible, based on our unique knowledge of the manufacturing process. 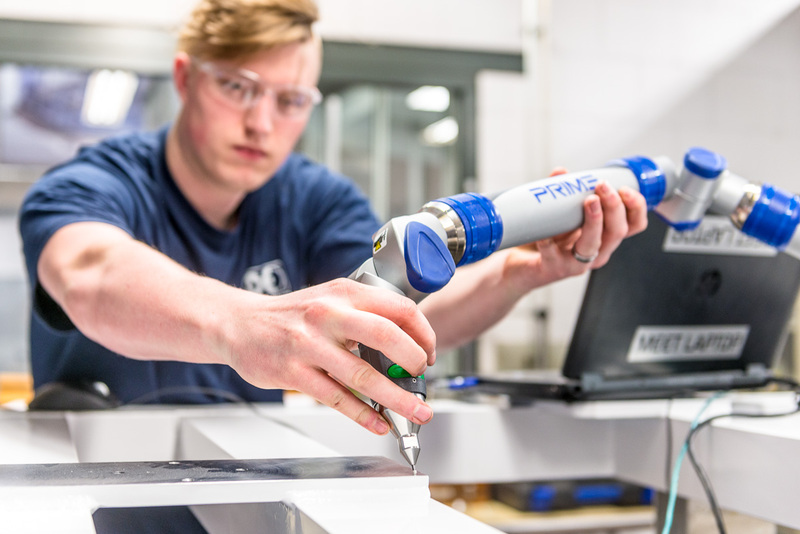 Furthermore, West End can switch quickly, with our technical disciplines (engineering, joining, machining and assembly) all under one roof. 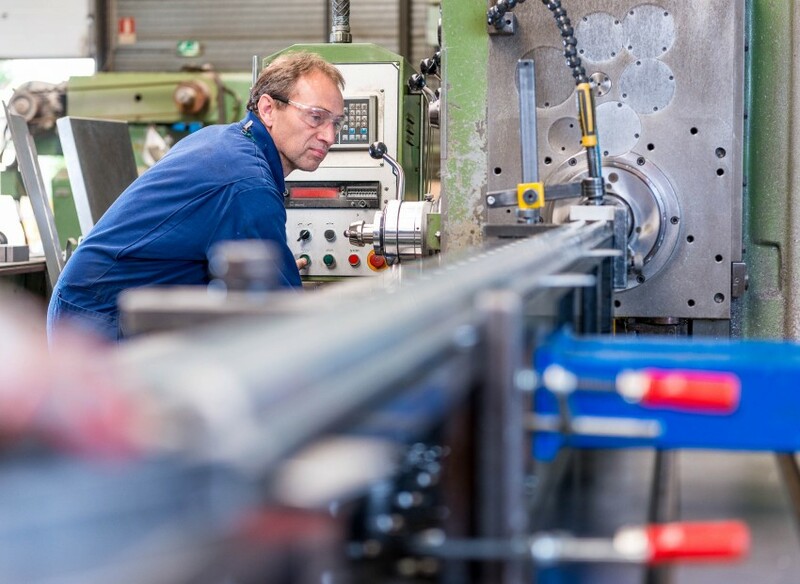 West End Machinefabriek builds up long-term relationships with its customers, employees and suppliers. 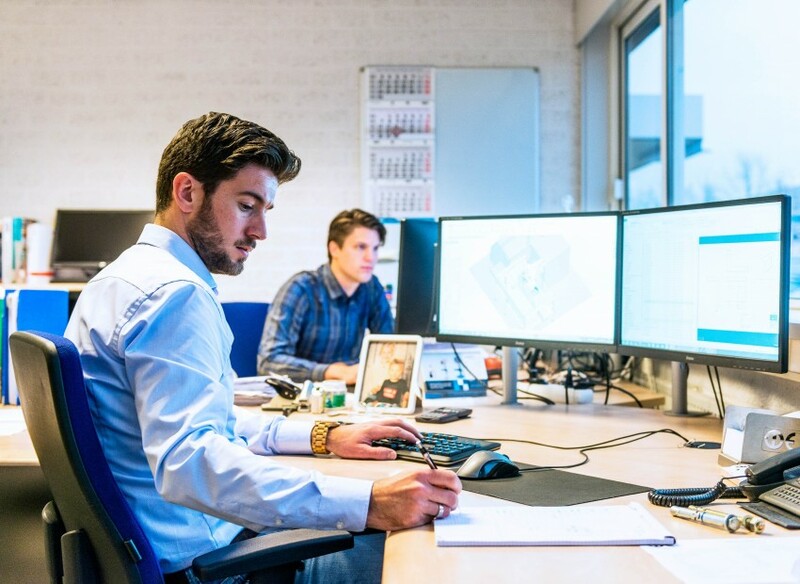 We want to offer better service to our partners every time, so we invest permanently in certification, courses and resources for engineering, manufacturing and service. for high precision parts, transport frames and test equipment.